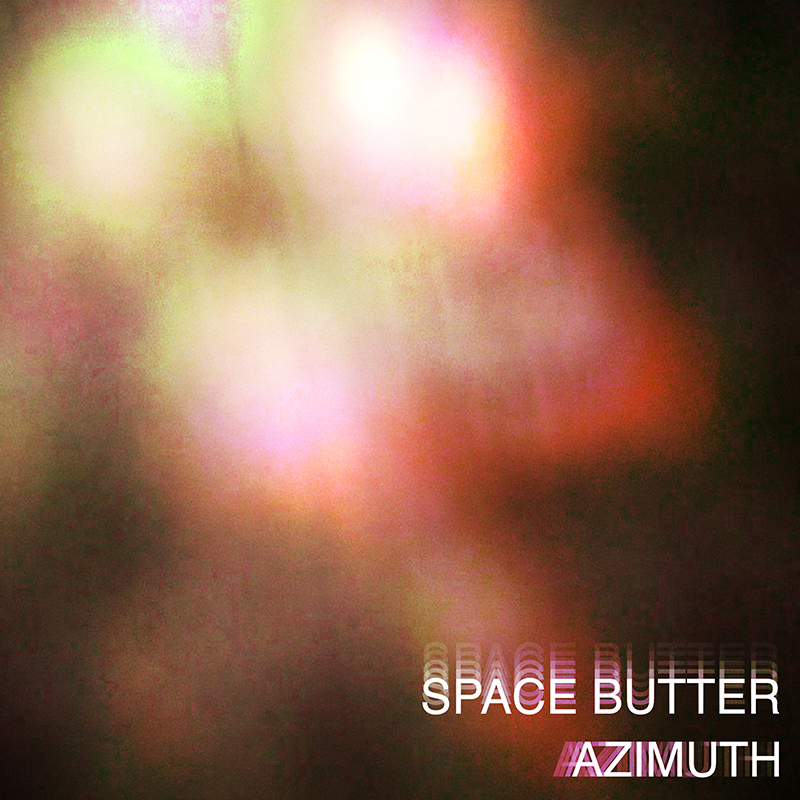 Three never-before-heard jams oozing with fuzzy space psychedelia have made it out of the vault and onto AZIMUTH, the new Space Butter EP out on Sledged Infant Records. 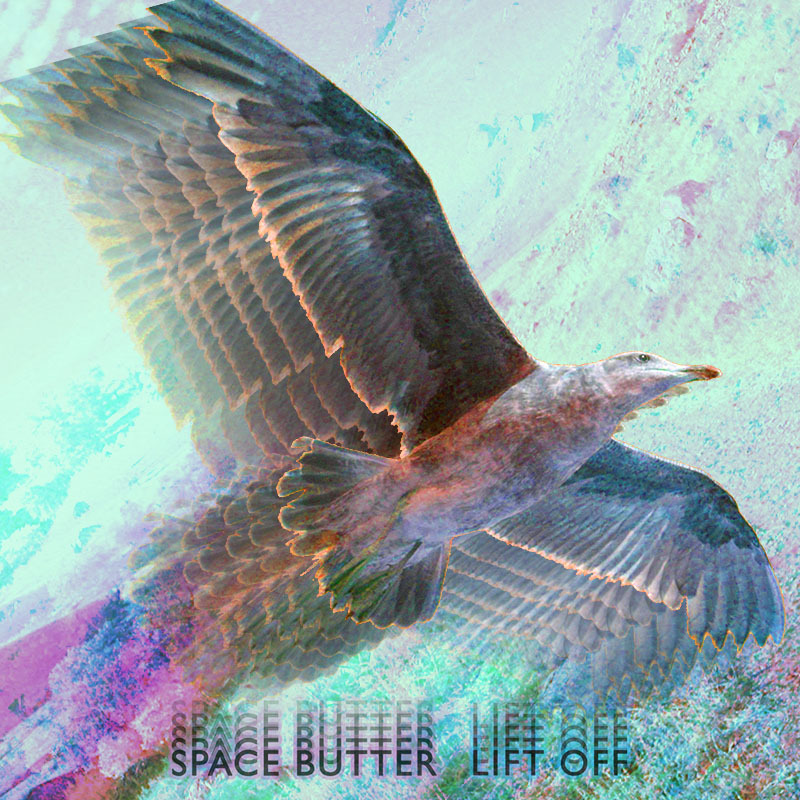 At least 100,000 people made it to Haight-Ashbury for 1967’s “Summer of Love,” but Space Butter’s bandleader Henry Wilson wasn’t one of them. Originally from Farmington, New Hampshire, Wilson had hitchhiked as far as Keystone, South Dakota by the time Ken Kesey and co. held the symbolic hippie funeral and told seekers like Wilson to stop coming west and to start spreading the social revolution wherever they happened to be. Taking the message literally, Wilson was arrested after scaling Mt. Rushmore, gluing gigantic googly-eyes to each of the presidents and using wire and purple cellophane to turn Theodore Roosevelt’s stodgy stone glasses into hip, round tea-shades. 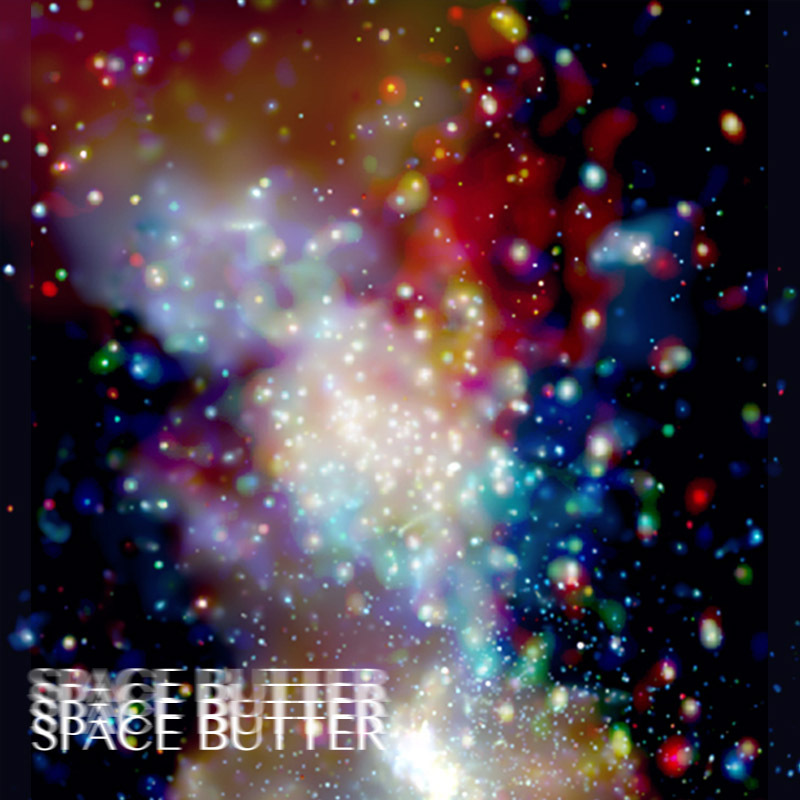 Space Butter’s single full-length studio record, 1969’s fuzzy masterpiece Galaxy II, was never released commercially in Wilson’s lifetime and was only discovered after his death in 1990.